Flexible and cost-optimal fuel options. Finno Energy was established in 2012 by Timo Erämaa and Heikki Salminen. They spotted an opportunity for a technology to enable power generation with the electrical efficiency of Internal Combustion Engines (ICEs) along with the reliability, the availability, the ability to use several different feedstocks, and the reduced emissions of gas turbines. Finno Energy’s innovation is based on using pulsed deflagration combustion compatible with existing technology, which has yielded significant results. 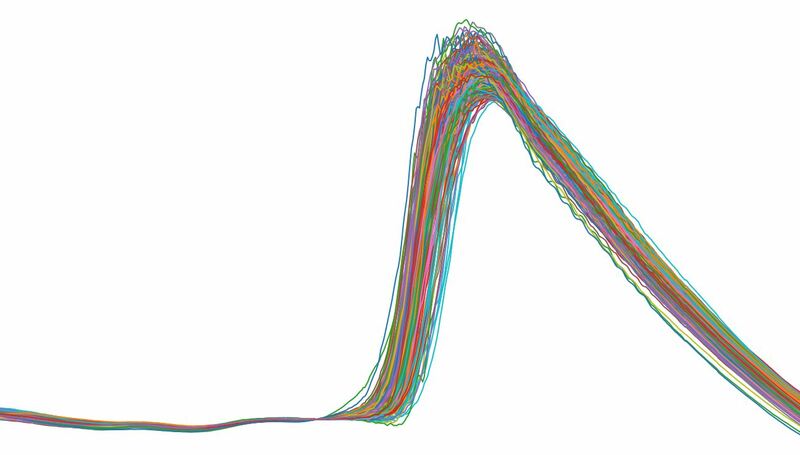 The technology team have successfully harnessed concepts prevalent in ICE combustion and applied them to gas turbines. Effectively the technology is able to harness 80% of the benefits without any of the drawbacks associated with pulse detonation. Finno Energy’s combustion process achieves an electrical efficiency of over 40% at sub-20MW scale, reducing fuel consumption up to 10% compared with existing gas turbine solutions at the same scale. The benefits include reduced lifetime maintenance and fuel costs compared with gas engines and diesel generators, and the ability to use multiple input fuels without impacting the overall electrical efficiency. We have developed a clean, pressure-gain combustion process for power generation in gas turbines. Using accurate flow and combustion control, our patented process is able to generate record level pressure gain of more than 20%, resulting in up to 10% fuel savings. We are providing engineering services especially for engine simulations, analysis and optimization including CFD. Our team is working on joint-development projects with our clients to adapt our combustion system innovations for commercial utilization in their gas turbines. Finno Energy team will be attending the Cleantech Forum Europe, arranged in 14-16th of May in Antwerpen. Come and meet us there! During March of 2018, Finno Energy has initiated the piloting for the pulse turbine. Timo is an experienced manager and entrepreneur with several years of experience in managing growth companies. Timo’s professional experience spans across turbine development, development of technologies with increased efficiency rations, production management and process improvement, logistics, sales and marketing. His professional track record includes positions at Inno Trainer Oy (Managing Director), Alen Consulting Oy (Regional Director), West Business Oy (Consultant / CEO), KWH Freeze Oy (Managing Director), and Reposaaren Jää Oy (Managing Director). 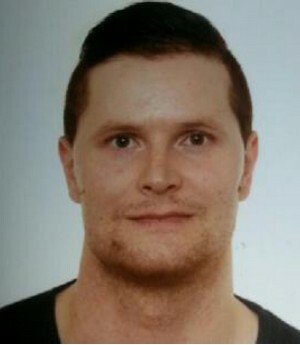 Timo has Master Degree in Food chemistry and technology from Helsinki University. At Finno Energy, Heikki serves as CTO and takes the major responsibility for the technological development of the PULSE turbine. The PULSE turbine project has its origin in the R&D work performed by Heikki at the University of Vaasa in 2013. Heikki created the first simulation models concerning the pulse turbine. Since then, he has been supporting the product development and commercialisation processes. Heikki has M.Sc.(Tech.) in Energy Technology / Internal Combustion Engine Technology from Helsinki University of Technology. 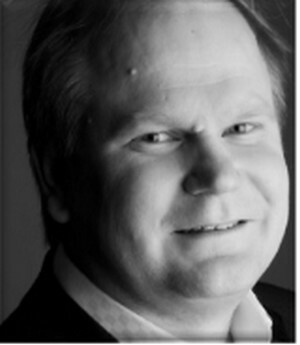 Heikki’s professional track record include positions as Research Scientist (University of Vaasa), Project Researcher (Vaasan Ammattikorkeakoulu), Chief Design Engineer (Lillbacka Powerco Oy), Section Manager (Wärtsilä NSD Corporation) and Chief Laboratory Engineer (Helsinki University of Technology). At Finno Energy, Tero’s responsibility are to organize and execute pulse turbine prototype tests to find ways to make the prototype even better and more efficient. The main simulation tool used is GT-POWER software. Tero’s experience with the PULSE turbine started already at the University of Vaasa, where as a Project Researcher, he planned and developed this new type of gas turbine technology. Main tasks included optimizing process parameters for the prototype, designing instrumentation and coordinating the whole prototype project. As such, Tero is the key R&D resource at Finno, essential for the long-term market success of the PULSE turbine. Fabio joined Finno Energy technology team in July 2017 and since then he has been Finno Energy´s Computational Fluid Dynamics (CFD) specialist. 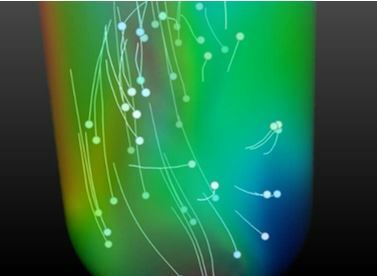 He has been setting up and utilizing Finno Energy´s in-house High-Performance Computing (HPC) facilities to develop 3D CFD models aimed to investigate and improve Pulse Turbine combustion efficiency. 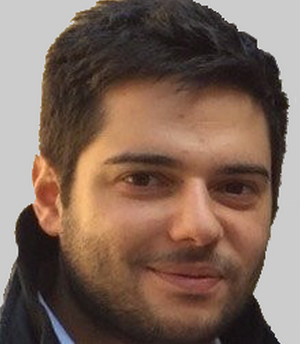 Fabio is a mechanical engineer graduated from “La Sapienza University of Rome”, specialized in energy production processes and gas turbine systems. 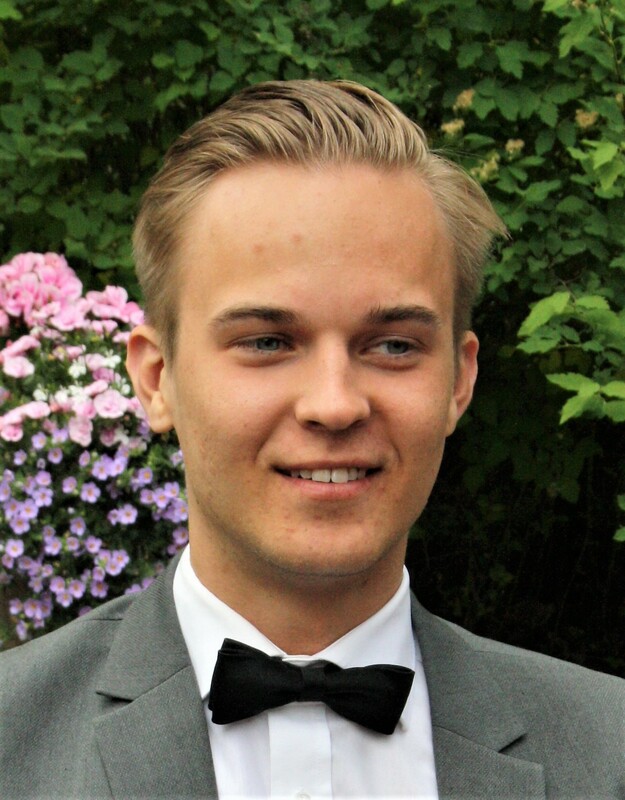 Olli joined Finno Energy in May 2017 and he has a bachelor’s degree in Energy Engineering. 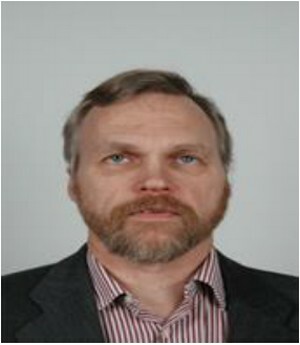 He is responsible for maintaining and updating the Finno Energy's in-house High-Performance Computing (HPC) facilities. He is also involved in testing the prototype and developing software for data post-processing and measurements. 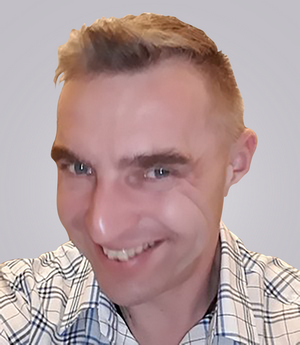 Jussi has long experience from strategic consulting and executive management in technology based growth ventures combined with an academic research background from the same field. 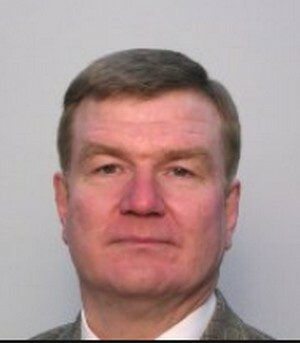 He possesses sound understanding of operations, processes, and critical success factors. Excellent written and verbal communication skills in several languages. A strong motivator with good management skills. Scientific research background with doctoral decree on technology based entrepreneurship. Entrepreneurial mindset, highly motivated. He supports Finno in the areas of General management and new business development, R&D and innovation management, Strategic planning, Market research, business intelligence, data mining, and statistical analysis. His professional experience spans across Business Areas CleanTech, Software business, especially service based business models, Media, games and entertainment. Jussi manages Gearshift Group, Helsinki, Finland - a new consulting venture aimed at assisting growing technology based companies and public organizations in managing the critical phases in their lifecycles. Clients include, e.g. EIT Digital, Nordcloud Oy, F-Secure Oyj, TeliaSonera Oyj, Sanoma Oyj, Rovio, and Fujitsu. Peter is an entrepreneur and seasoned business development executive with experience in both B2C and B2B businesses across multiple industries. His core competence is helping growth companies develop their overall business operations and especially on expanding businesses to new markets.